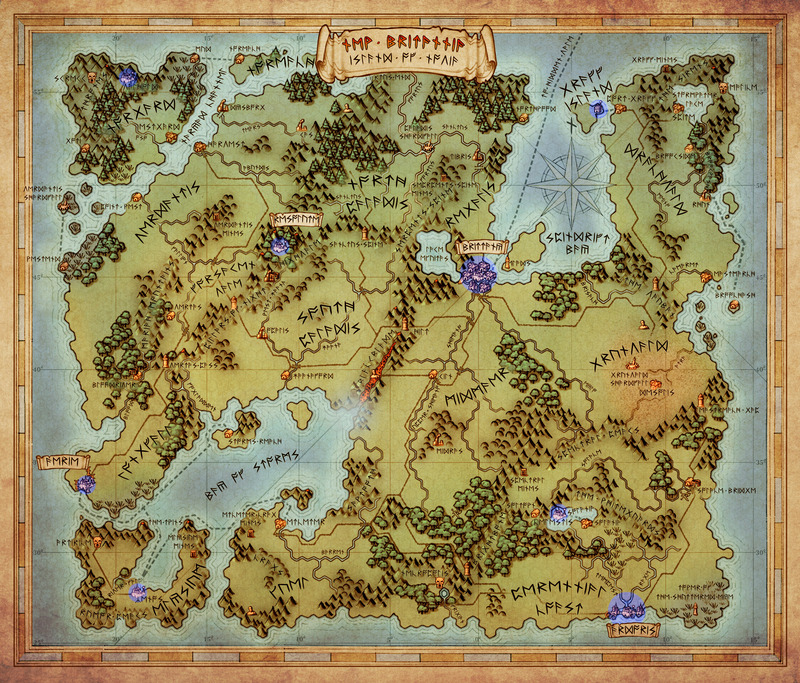 Shroud of the Avatar takes place in New Britannia which sprawls across five continents (one for each of the five episodes to be released). 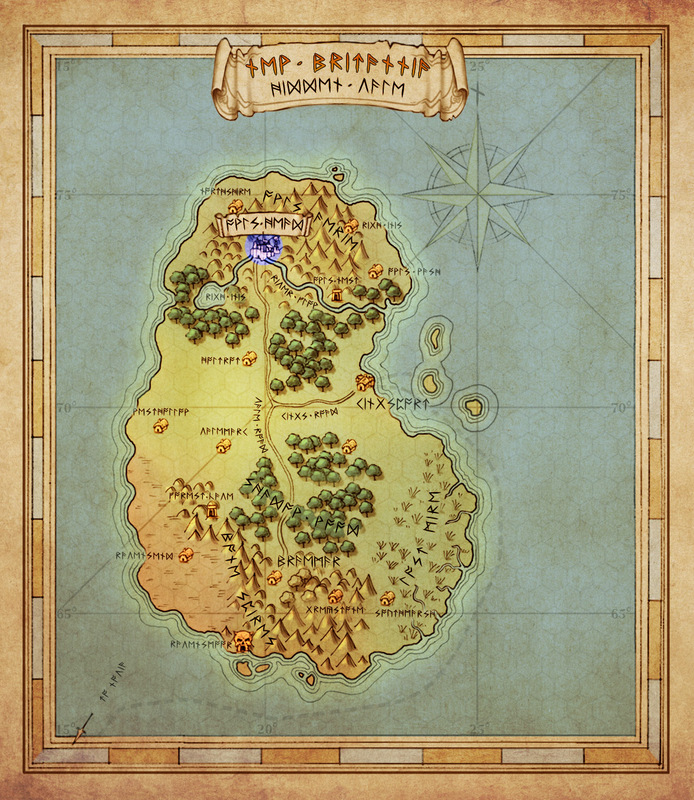 At this time, a good swath of the Island of Novia has been opened-up, allowing players to explore many of its unique locations; however much more content is planned and still under development. In episode 1, Forsaken Virtues, your adventure will take you through the Island of Novia which is where the survivors of the Cataclysm four hundred years earlier, have settled. Community made map of Novia by Shrouded Recluse. The Hidden Vale is an island situated north east of the Island of Novia which has served as a temporary starting point for players during the early pre-alpha releases. This allowed the community to test new systems and game-play without exposing players to the story content, which will ultimately take place on the main-land (i.e. The Island of Novia).